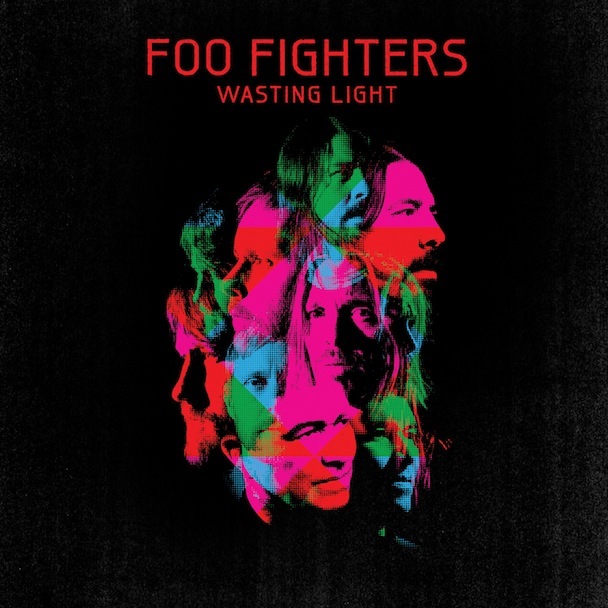 Hard to believe that it's already been five years ago since Foo Fighters released the amazing Wasting Light. It was their seventh album and was released on this very day in 2011. I've been a pretty big Foo Fighters fan since before I even knew it was Dave Grohl's band. I've really enjoyed their albums, but this one was pretty special, not least of all since one of my favourite artists, the legendary Bob Mould appears on the album. The album also marked the return of Pat Smear to a Foo Fighters record, his first since the magnificent The Colour and The Shape. The album was also pretty unique because it was recorded on good old analogue tape and produced by Butch Vig. Recording analogue forces the band to be a lot tighter than with digital because your ability to "fix" issues to make audio perfection is more limited. Guitar rock is my thing, and this Foo Fighters album gets it right in so many ways. Relentless riffs, the classic Dave Grohl snarls and screams, Taylor Hawkins' pounding drumming, the three-guitar assault... It's all a recipe for a big smile on the front of my nodding head.